Need a new pair of shorts and don't want to spend big on the brand names? 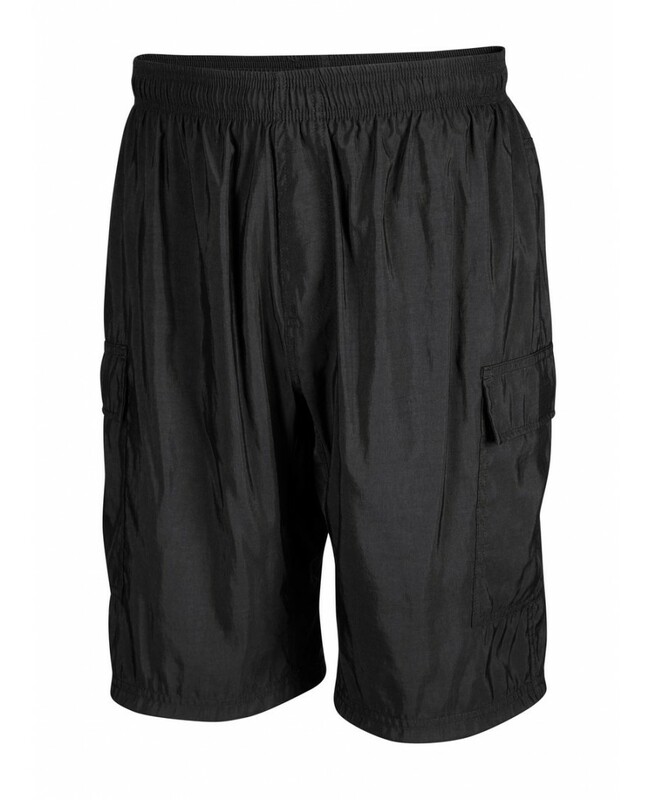 These eCycle brand mountain bike shorts feature big side cargo pockets to store all your essentials. Worried about things falling out? 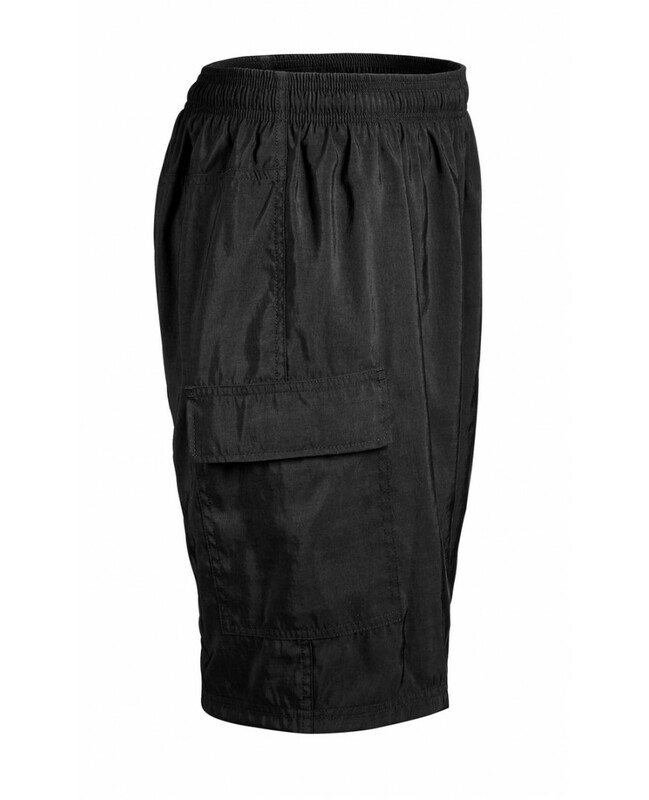 Don't each pocket on these shorts feature a velcro closure to ensure everything stays in! 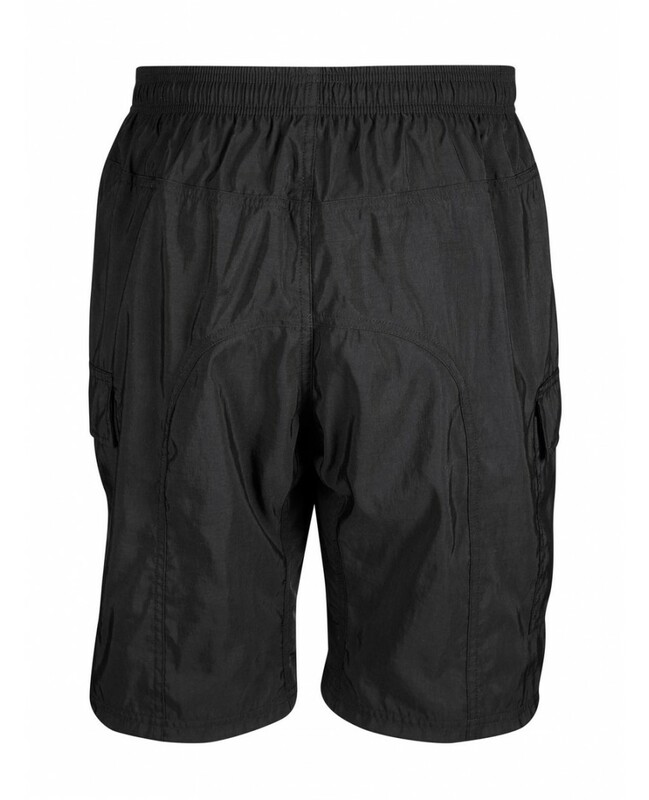 Most mountain bike shorts at this price don't include a built in liner with padding. These do! The inner liner short is made out of nylon/spandex and is sewn in with a multi level pad that gives you comfort on pressure points while in the saddle. And don't worry about them riding up. They feature gripper elastic on the cuffs so the inner shorts stays in place and doesn't ride up. 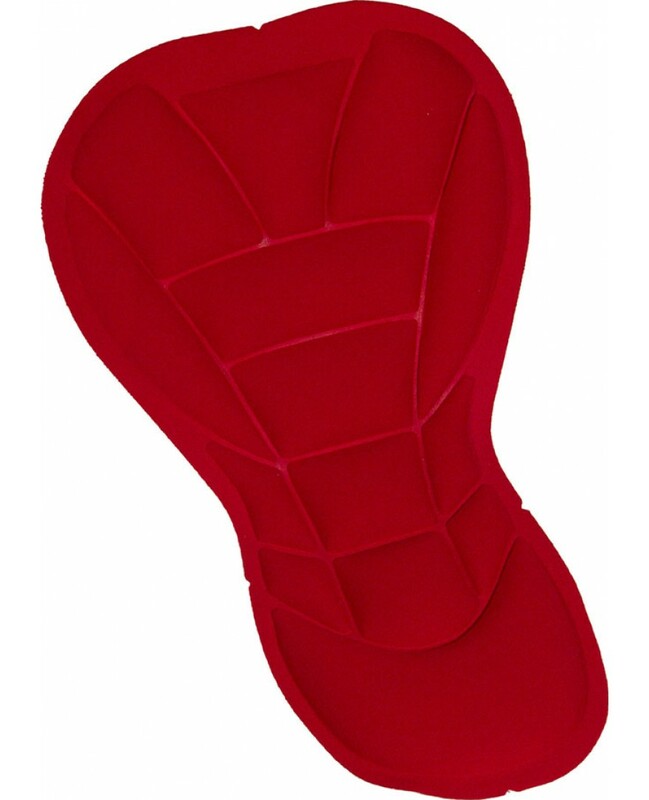 The outer short is made of a tough 4 ply nylon taslan fabric that will hold up to all your abuse. The nylon is built to last and will hold up to most anything you throw at it! The waist of the mountain bike shorts have 2 inch elastic in them and boy are they comfortable! They stretch to fit so its easy on and easy off after a long ride. The waist also has drawcord in them so they can be securely fastened. All of our mountain bike shorts and road bike shorts are made in the USA! Yes you read that right. We work closely with the factory to ensure great quality on all of our eCycle products. Our factory has been producing cycling apparel for over 30 years so they know what they are doing. Ride in what our employees ride in. What has been a proven great all around great pair of mountain bike shorts at an exceptional value. No cheap imports for our eCycle brand! We ensure a high quality product or your money back. Check our our road bike shorts!